In California, a wrongful death occurs when one person dies as a result of the negligence or misconduct of another person or entity. A wrongful death claim differs from a criminal case for homicide in that fault is expressed solely in terms of money damages, as opposed to prison time and/or probation. Additionally, California families may pursue a wrongful death claim even if a criminal case is already moving forward. If someone you know has recently died due to the negligence or misconduct of another, please contact the compassionate legal team at Hales & Associates, Attorneys for a complimentary consultation. 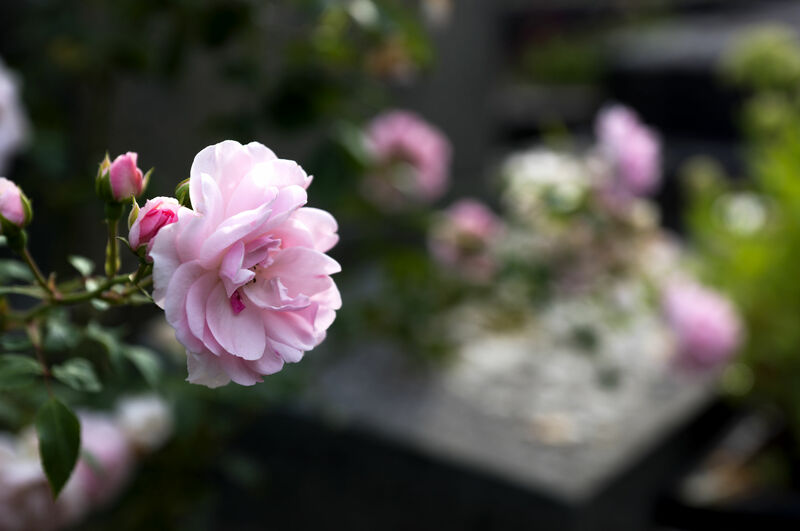 With over two decades’ experience representing the families of wrongful death victims, we are uniquely equipped to help you obtain the outcome you deserve.